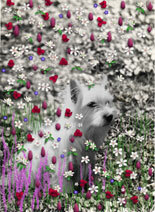 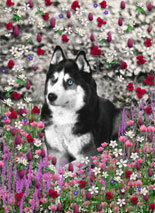 Create a custom "Fanciful Image" or choose from Diane's large selection of beloved companions. 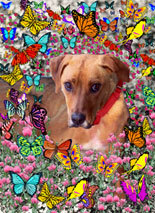 Please contact Diane (diane@dianeclancy.com) for details. 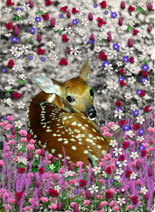 Diane Clancy can work with your own photo or Diane's In-House Photographer, Susan Elkin, can photograph your animal companion. 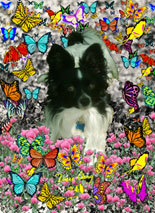 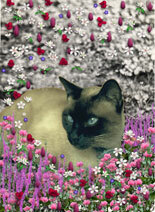 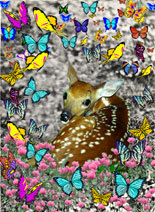 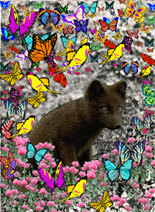 Visit Diane's CafePress Shop (opens in new window) to see the wide selection of beloved companions on merchandise. 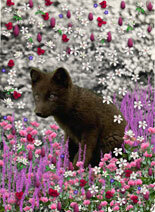 Then order prints, cards, mugs, totes, tiles, journals, buttons, pendants and more!